Whistling Meadows Resort & Lawns is a one of its kind resort in Ahmadabad, designed to provide extensive facilities for social networking, comfy accommodation, society wedding, celebration and dinning with a pleasing and relaxing ambience. 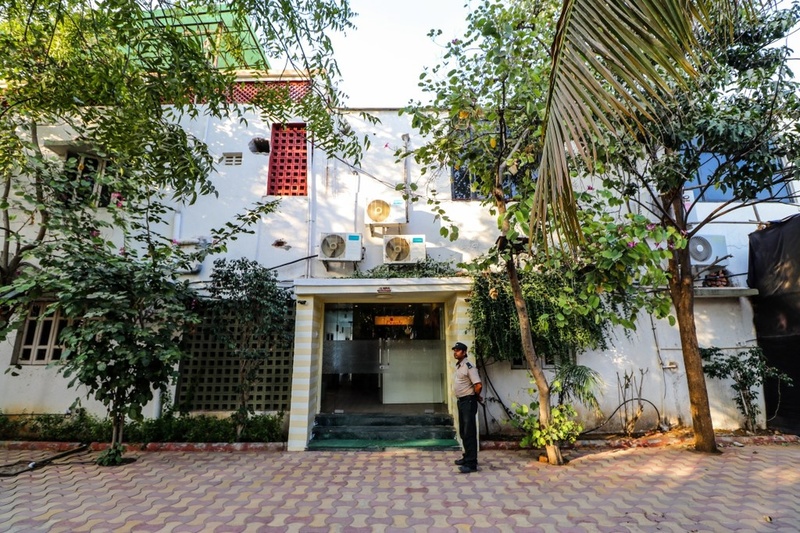 It is located near the Sarkhej-Gandhinagar Highway in the heart of bustling city Centre and its key business areas. 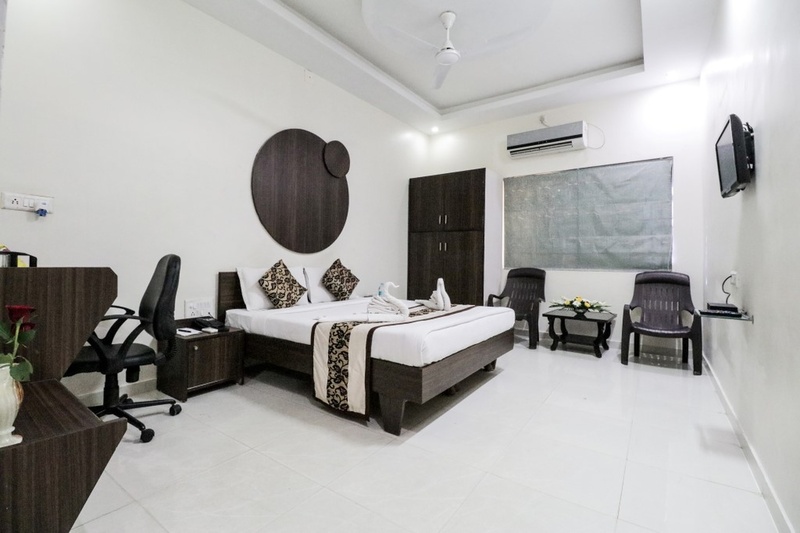 With years of experience, exposure and expertise of hospitality, marketing and operations, Mr. Rajesh Thakkar, Mr Rahul Ghiya & Ms Rupal Ghiya they set out to convert this 75000 sq. ft. land to the most diverse, self-sustainable green heaven. 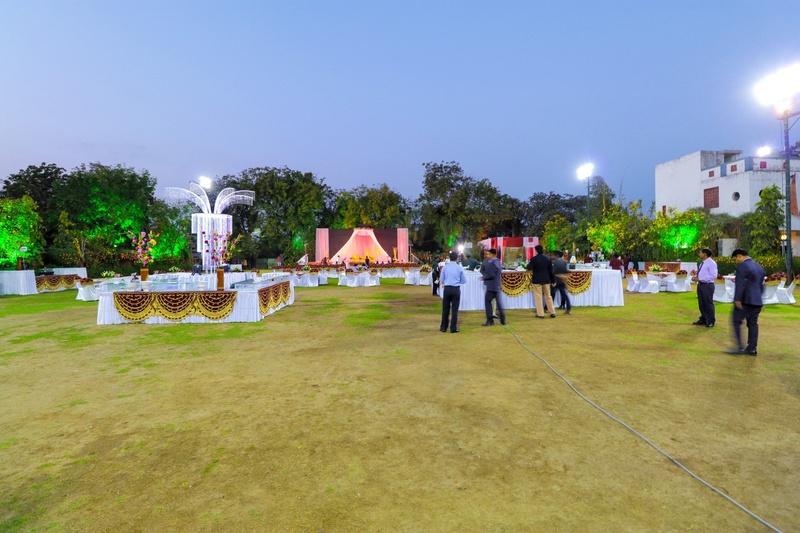 Whistling Meadows Resort is the part of Pankaj Events & Celebration Pvt. Ltd and is dedicated to win the loyalty of guests by delivering consistent services and products that meet and exceed guest expectations. 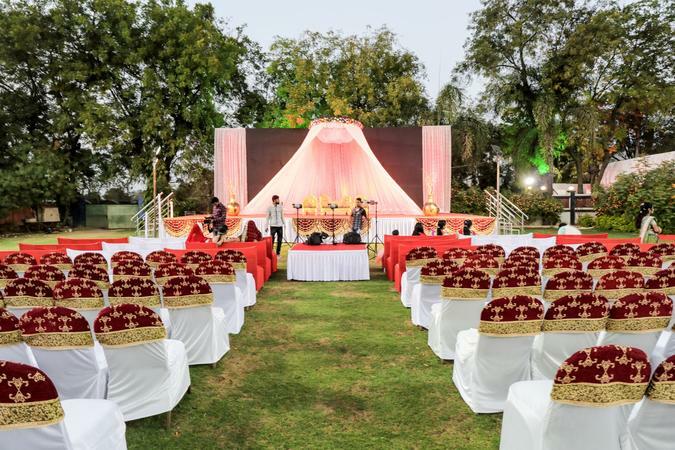 Whistling Meadows Resort & Lawn is a wedding planner based out of S G Highway, Ahmedabad . Whistling Meadows Resort & Lawn's telephone number is 76-66-77-88-99, address is Opp. Nirma University, Near Modi Shikshan Sankool, B/H Balaji Temple, Off. SG Highway Ahmadabad 382481. 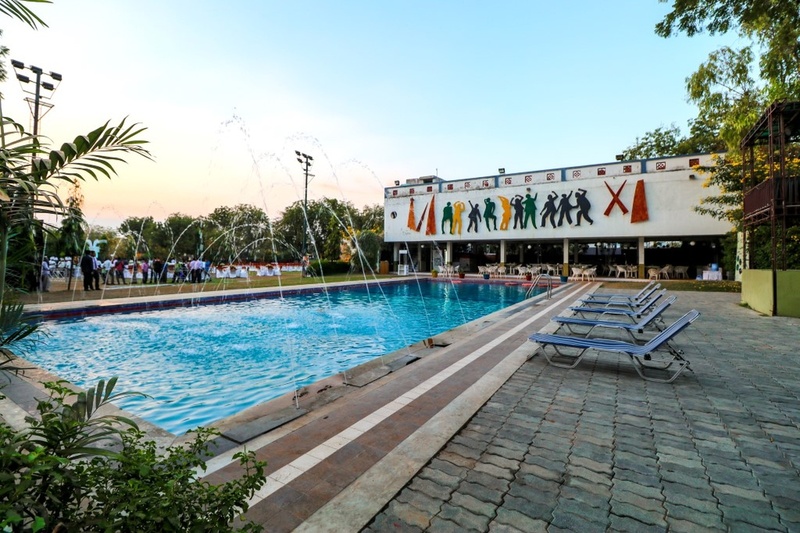 In terms of pricing Whistling Meadows Resort & Lawn offers various packages starting at Rs 325000/-. There are 1 albums here at Weddingz -- suggest you have a look. 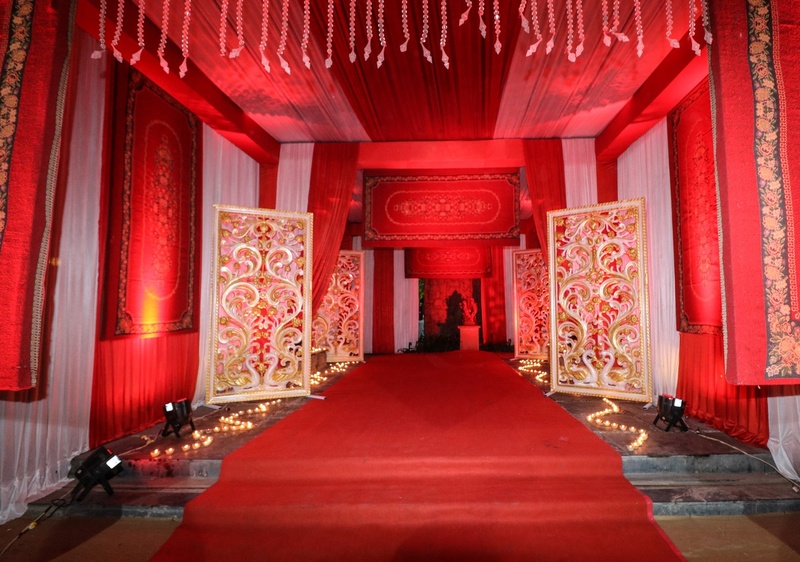 Call weddingz.in to book Whistling Meadows Resort & Lawn at guaranteed prices and with peace of mind.